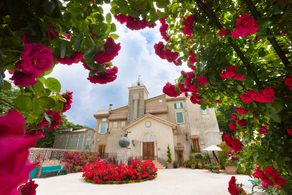 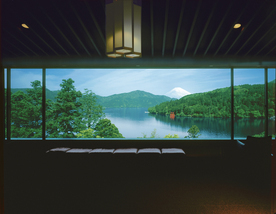 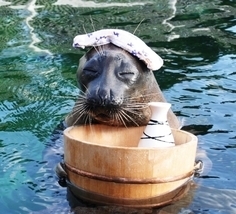 Hakone is one of the most famous spa resort areas in Japan. 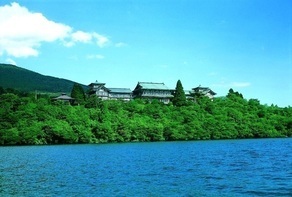 You can get there by train from Tokyo about an hour. 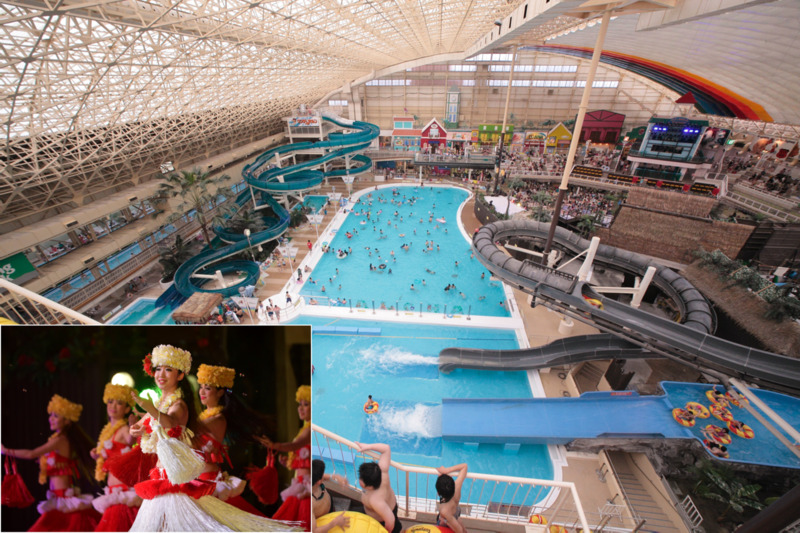 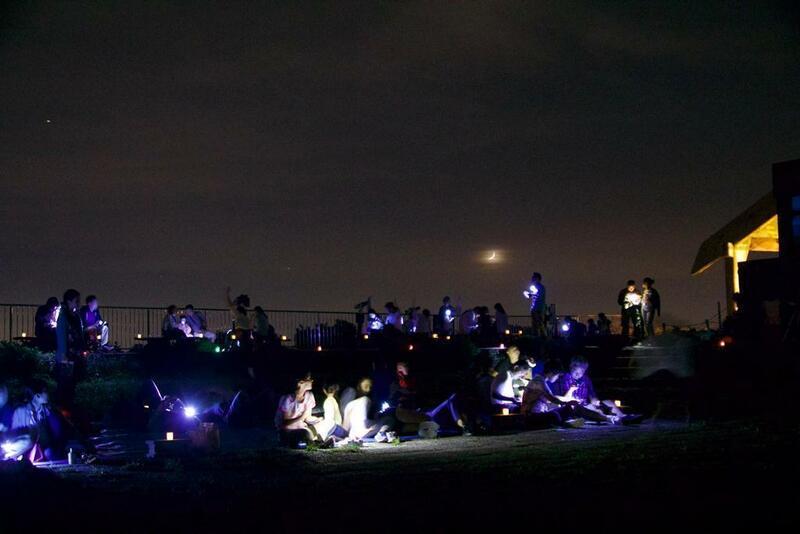 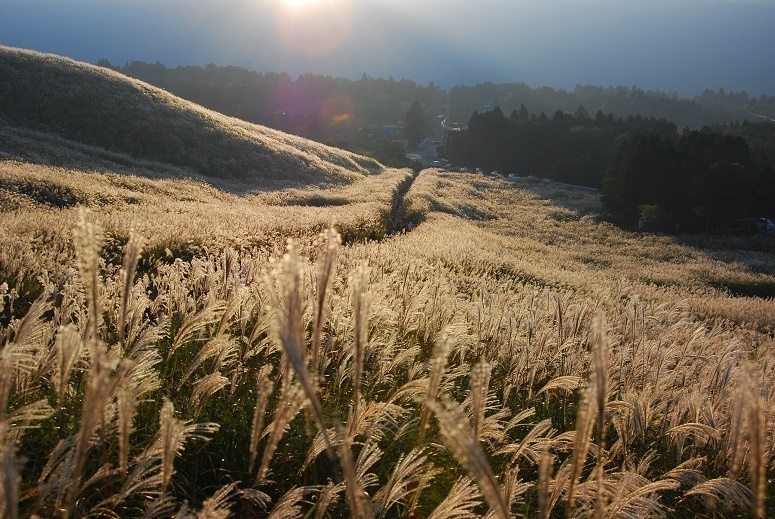 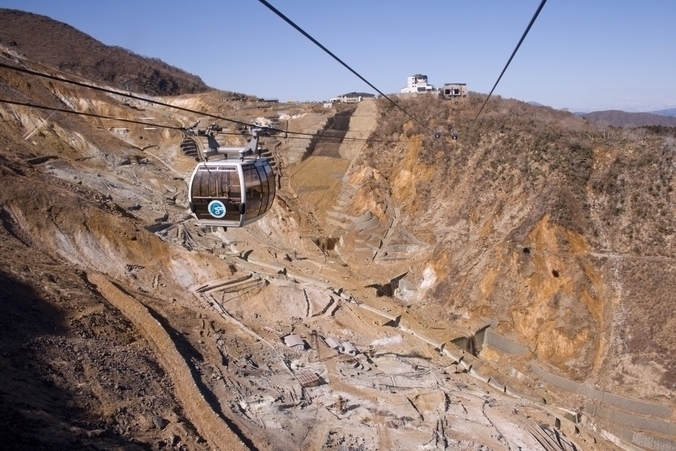 It is accessible from Shinkansen (Bullet Train) station as well as from Tomei Expressway exit. 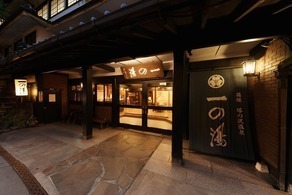 So, it is a convenient location to travel through Japan’s popular tourist destinations such as Tokyo, Kyoto, Osaka, Mt. 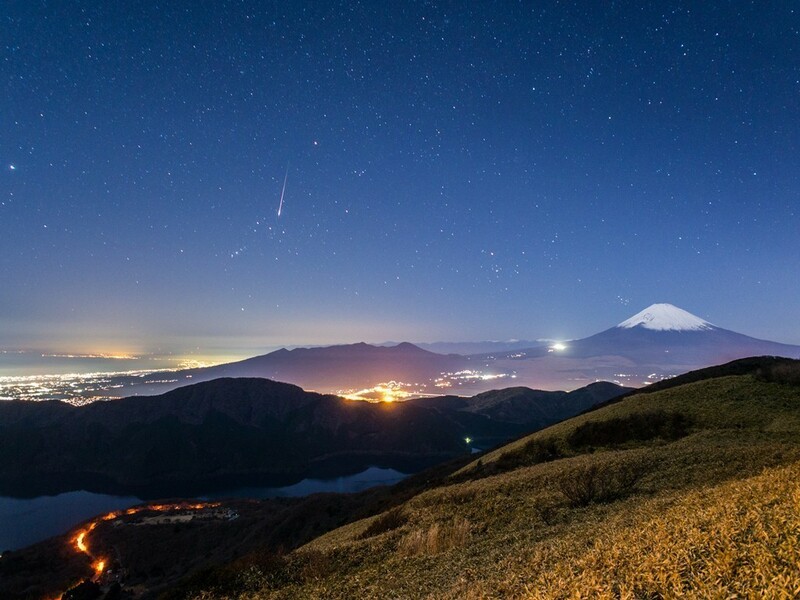 Fuji etc. 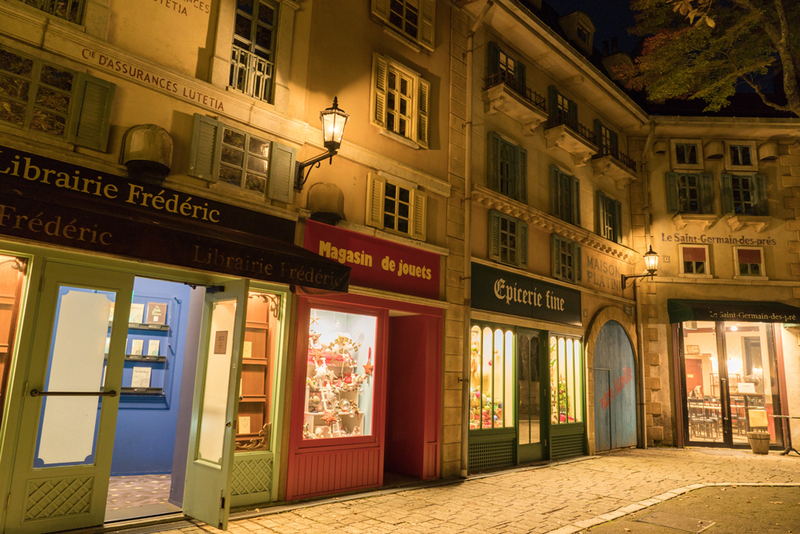 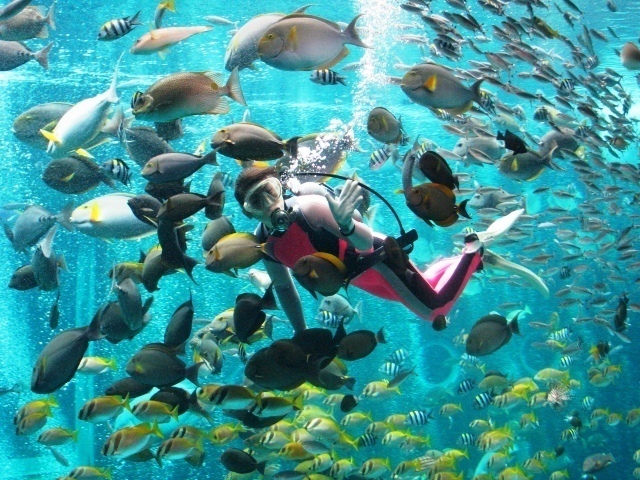 For this reason, over 20 million tourists visit each year from Japan as well as from overseas. 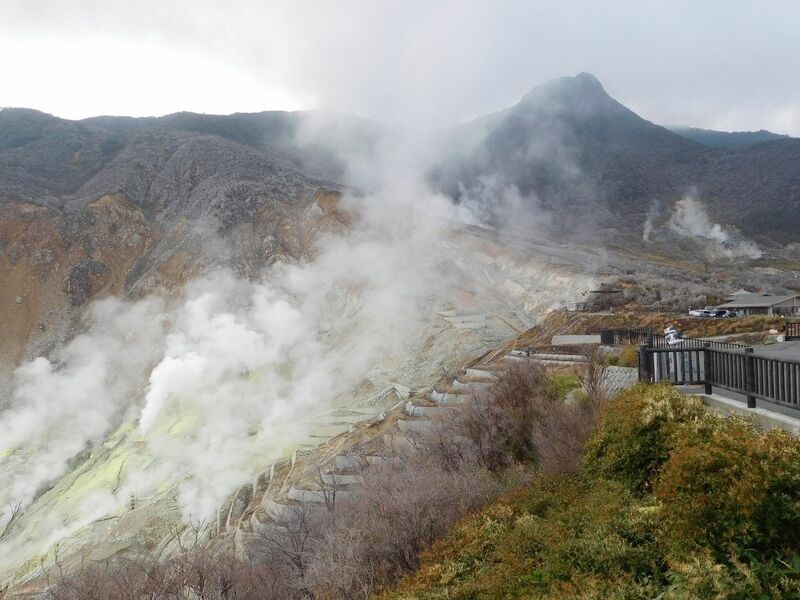 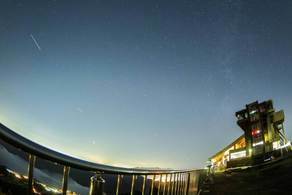 Located in the center of Fuji-Hakone-Izu National Park, you can see Mt. 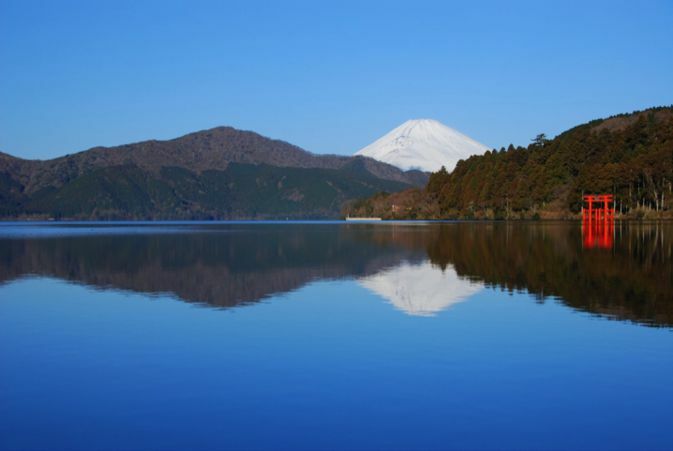 Fuji which is the tallest mountain in Japan and also registered as a World Cultural Heritage. 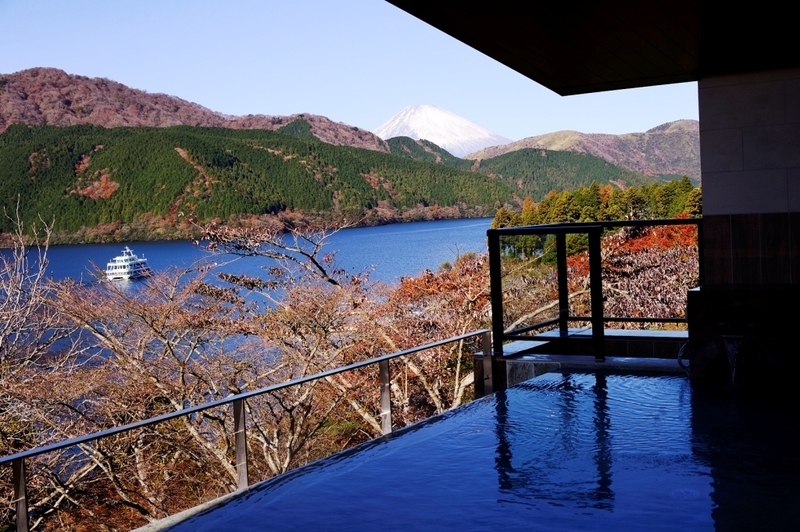 In Hakone, there are about 20 kinds of rich hot springs, mirror like Lake Ashi, a variety of museums harmonized with beautiful nature, more than 100 guest houses and hotels, as well as a variety of vehicles such as mountain trains, cable cars, ropeway and pleasure boats. 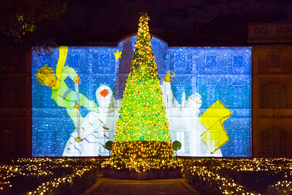 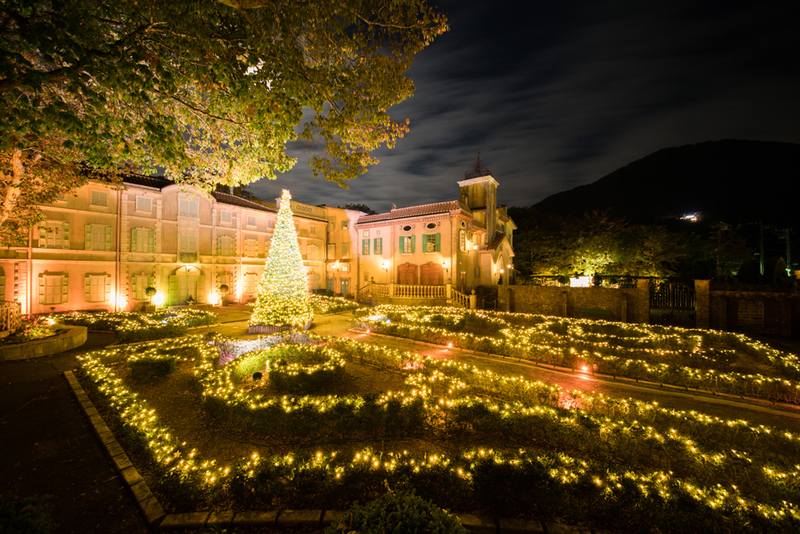 The whole area is a great resort with various attractions such as the Hakone Old Road and traditional handicrafts, which remain evidence of the Edo period. 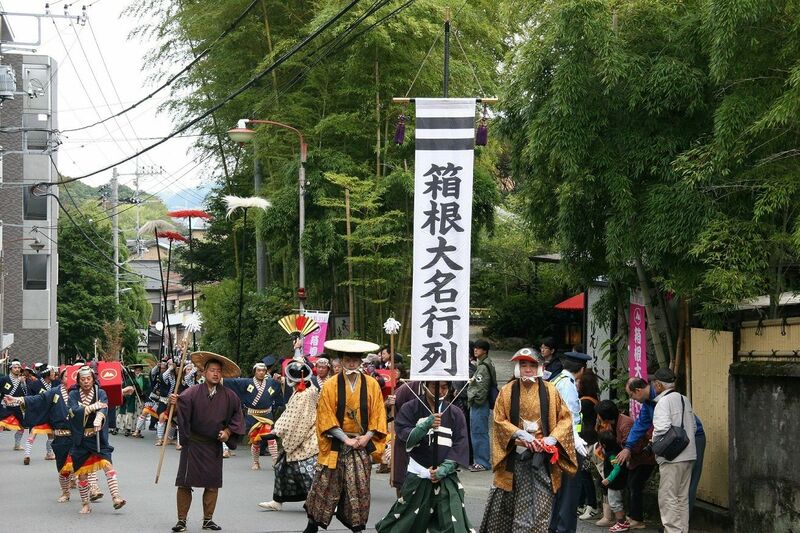 Come and have a look Hakone Daimyo Procession! 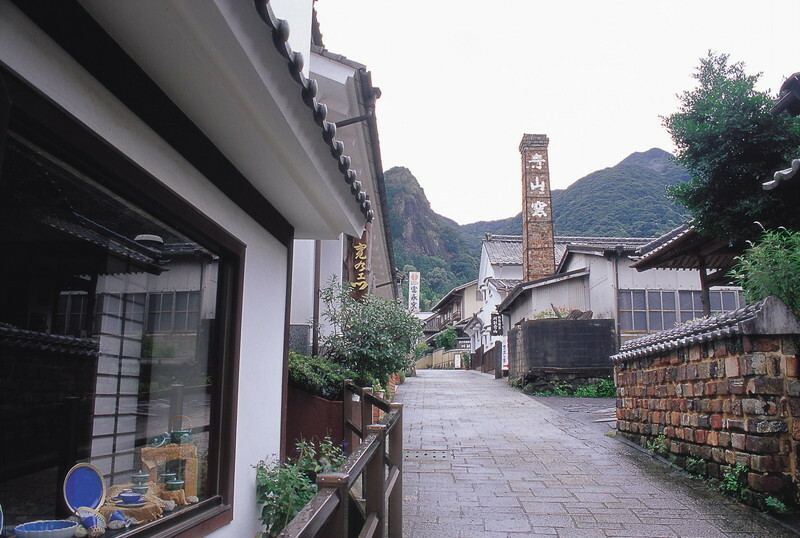 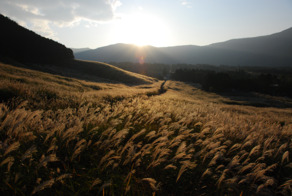 Visit RYUGUDEN (National Registered Tangible Cultural Property) and enjoy superb view from the hot spring! 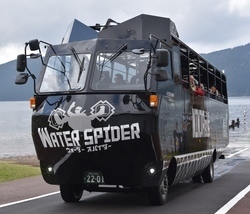 New Attraction "Amphibious Bus" at Lake Ashi in Hakone!! 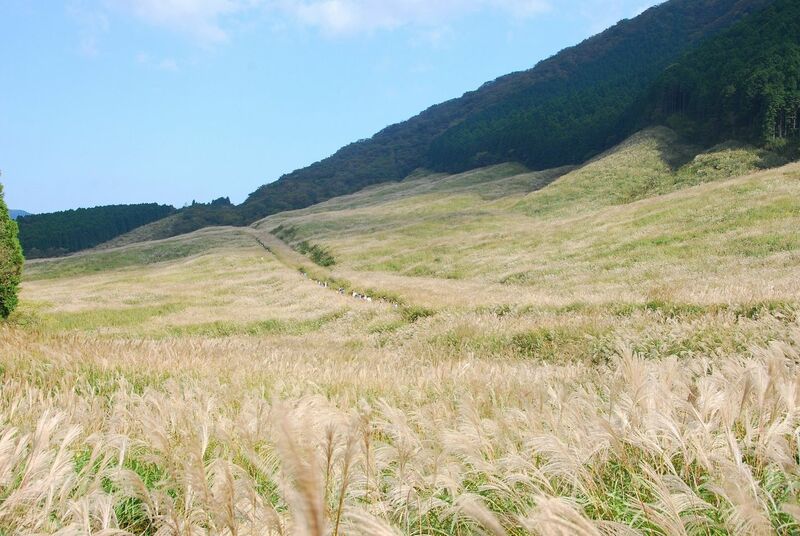 Best scenery of Mt. 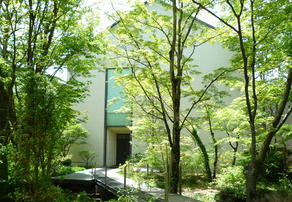 Fuji & Lake Ashi and Japanese Traditional Painting at "Narukawa Museum"
Special Exhibition "Emile Gallé: Collecting Nature" at the Pola Museum of Art! 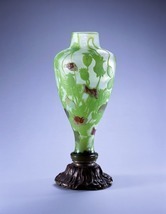 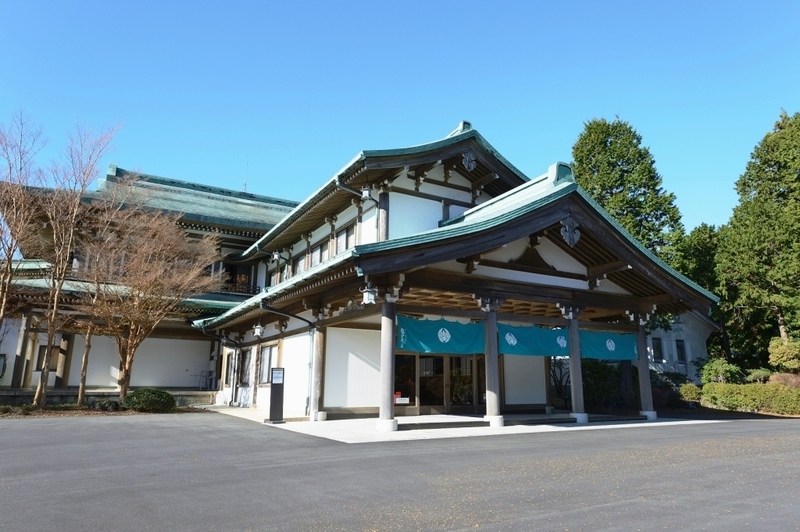 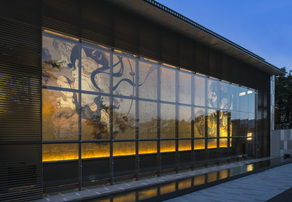 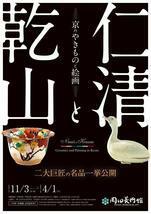 Special Exhibition of Ninsei and Kenzan at the Okada Museum of Art in Hakone Kowakudani! 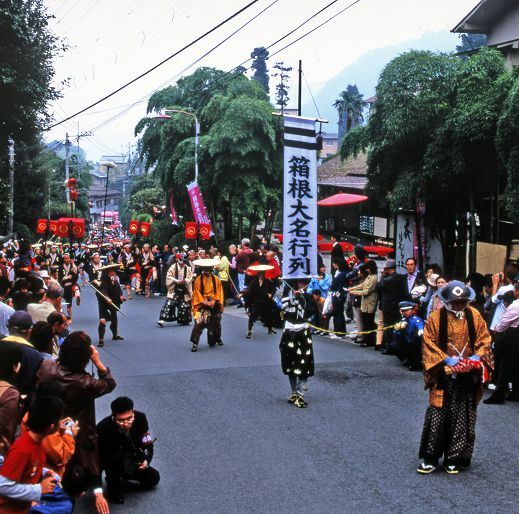 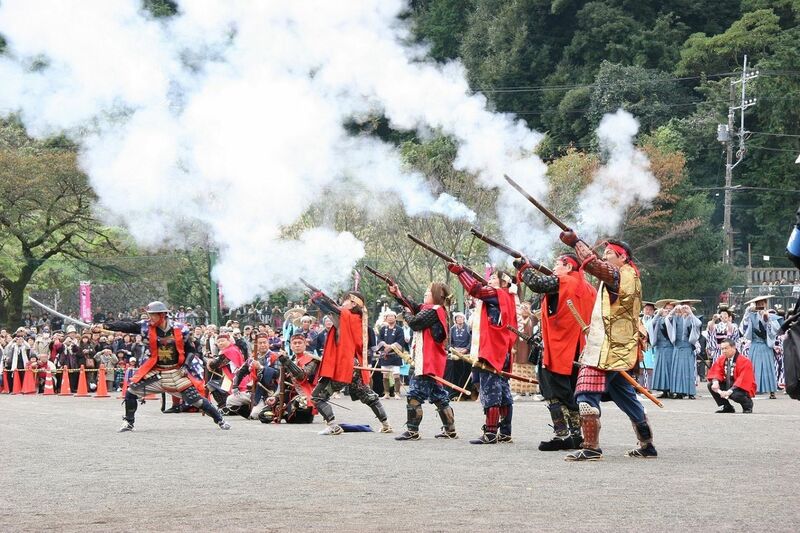 How about travelling back in time to Edo period's Hakone on Culture Day? 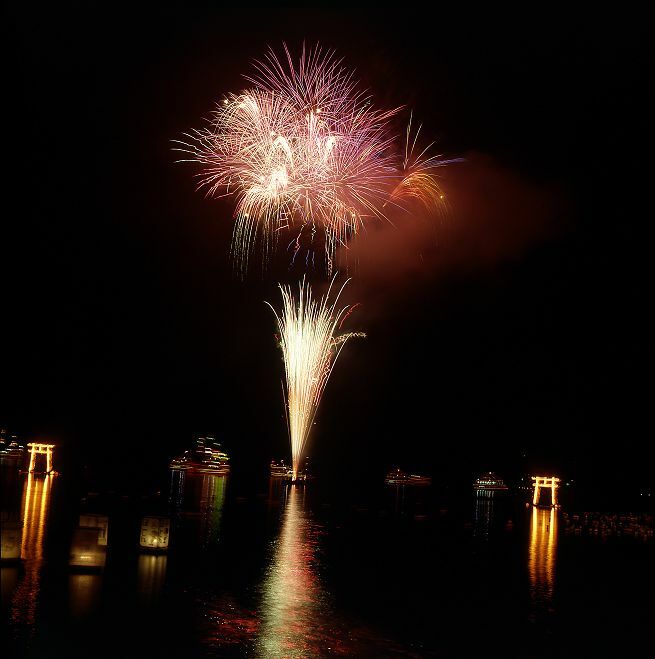 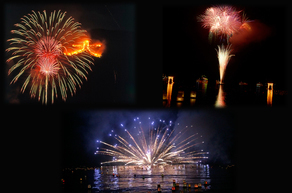 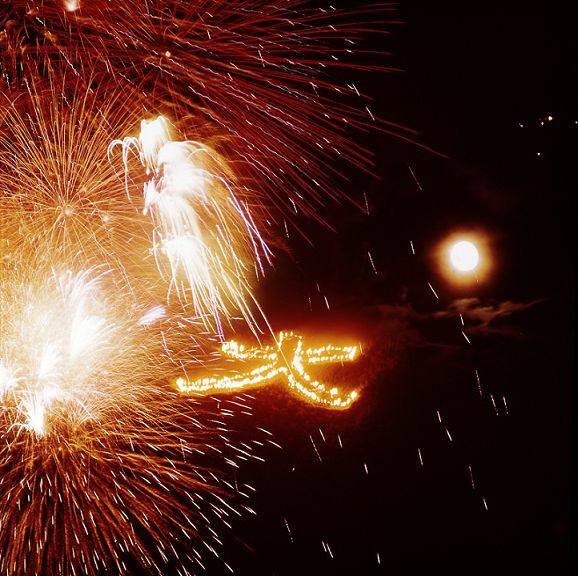 Summer festival events starting from July 31 Lake Ashi Summer Festival Week! 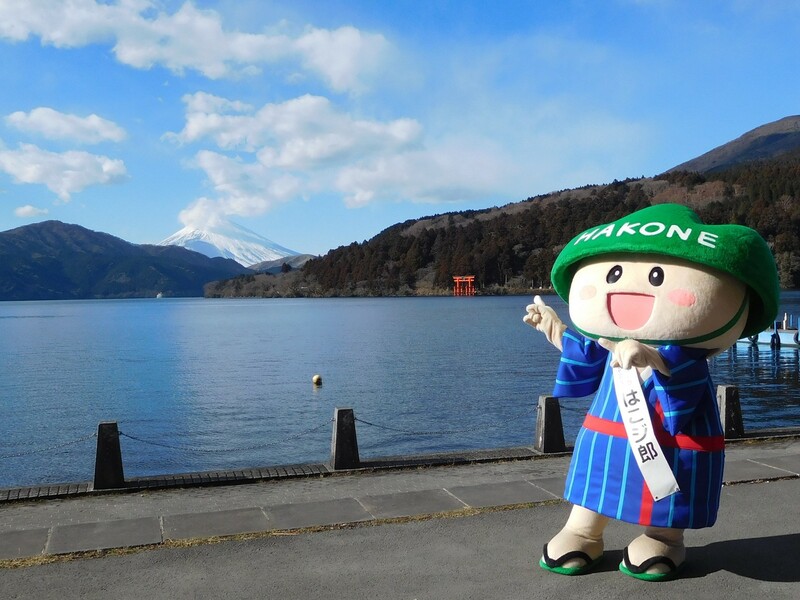 The exhibition booth of Hakone-cho in the touristm EXPO Japan 2017! 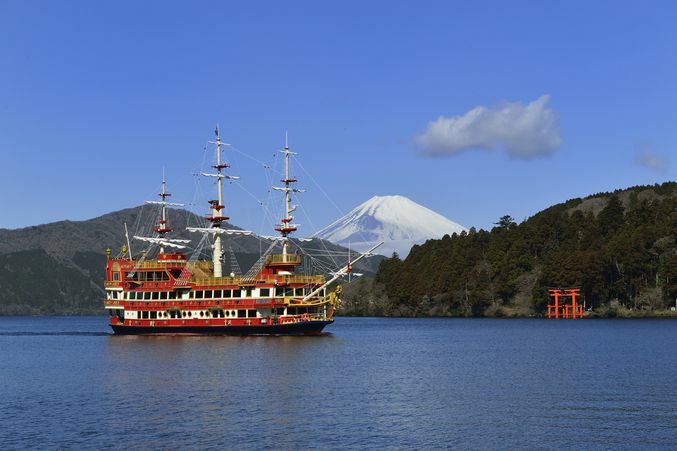 All three Ships are modeled on 17～18 century sailing vessels.